“The majority of the objects are made of bronze, yet there are also weapons and tools made of iron,” wrote Corina Bors, a senior archaeologist with the National History Museum of Romania, in the summary of a presentation she gave recently at the European Association of Archaeologists annual meeting in Glasgow, Scotland. The archaeologists said they aren’t sure who deposited the hoards or for what purpose. 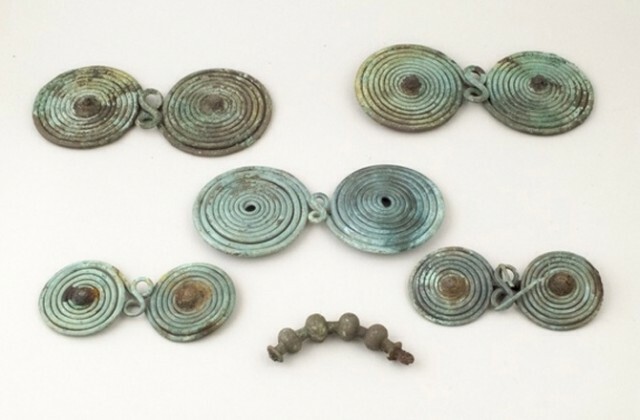 In different parts of Europe, bronze hoards have been found in caves, springs, marshes and rivers, Bors said. “Such bronze hoards might be seen as votive depositions, or, in other words, gifts to the deities of that time,” Bors told Live Science.